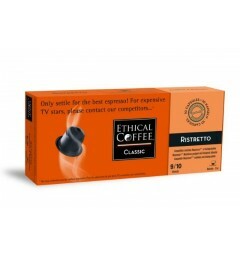 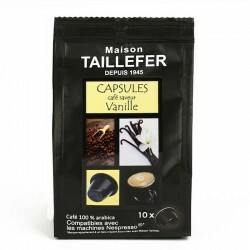 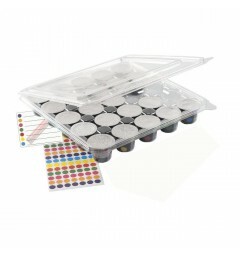 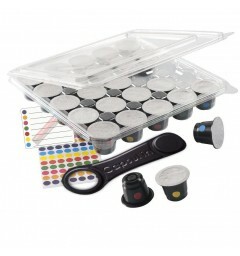 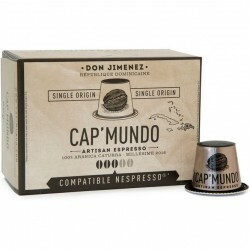 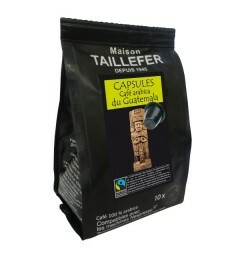 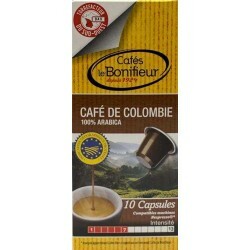 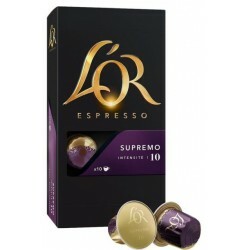 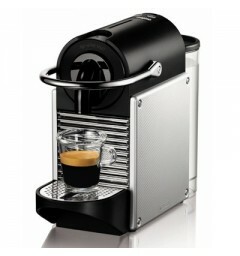 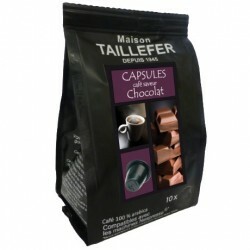 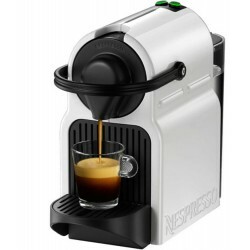 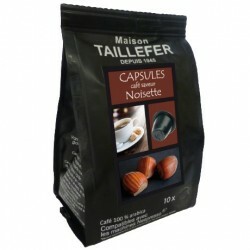 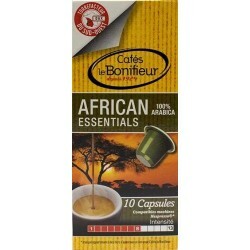 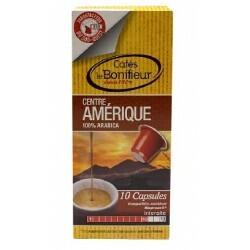 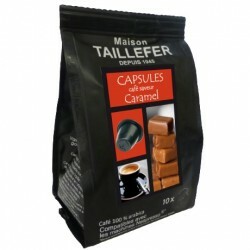 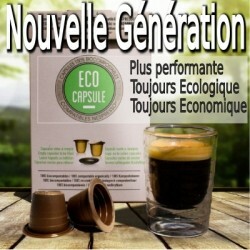 Moka by Maison TAILLEFER Nespresso® compatible capsules. 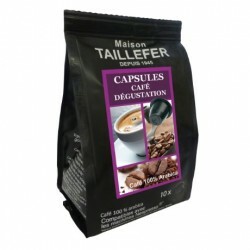 > Moka by Maison TAILLEFER Nespresso® compatible capsules. 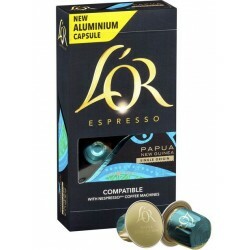 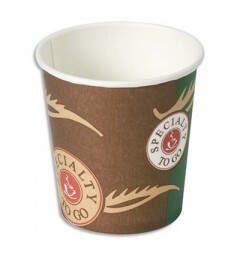 Subtle Moka made from 100% Ethiopian Arabica, these pods are compatible with your Nespresso® coffee maker.